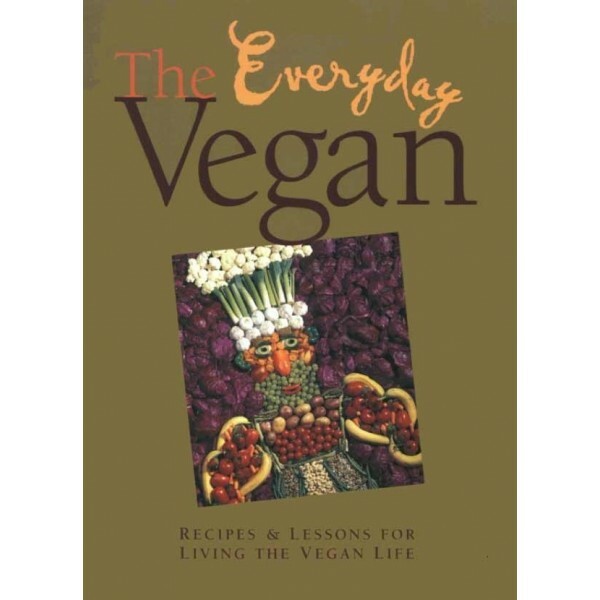 The Everyday Vegan, Dreena Burton's first cookbook (preceding Vive le Vegan! ), includes recipes for all aspects of meal-making appropriate for the entire family-appetizers, soups, salads, main courses, and desserts-as well as cooking and shopping tips, ingredient notes, and meal plan suggestions for holidays and other special events. Each recipe contains nutritional analysis, and health-conscious cooks will appreciate that the recipes do not use hydrogenated oils and very little refined flours and sugars. Favourites include Marinara Tortilla Pizzas, Mush-room Pepper Risotto, Pesto Portabellas, and Spicy Thai Stew. Whether you are a lifelong vegan, or someone wanting to experiment, The Everyday Vegan will help you discover amazing flavours without having to resort to animal products. See for yourself how to prepare wonderful vegan delicacies, every day or any day.